Cross Roads, 2002, Acrylique, acrylique Day-Glo & Roll-a-Tex sur toile, 244 x 213.5 cm © Peter Halley. Courtesy Galerie Andrea Caratash, Zurich. From the 18 of January 2014, American printmaker Peter Halley will show his work at the Musée d'Art Moderne de Saint-Etienne Métropole, France. Halley is chiefly known for his works with simplified geometric shapes that are executed within a broad and vibrant colour scheme. He belongs to a generation of artists who refused the rigor of minimal art seeking instead particular links with human activities. 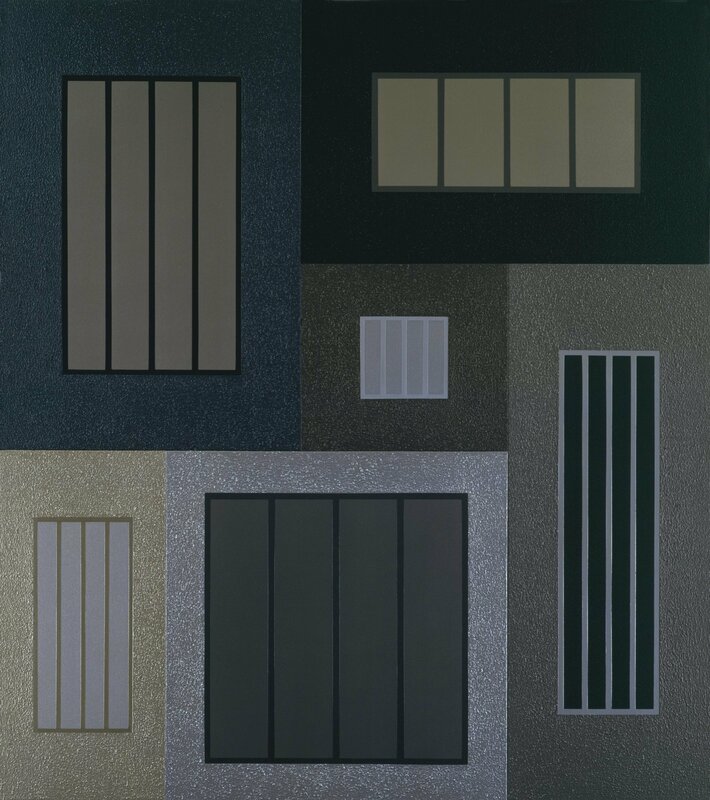 Movement is one of the essential elements in Peter Halley's paintings. Conduits, ducts and pipes run through colourful paintings and sometimes interconnect cells, allowing the energy to flow in the image. The artist offers bright works inspired by urban spaces and made with industrial materials, whilst simultaneously alluding to provocative references.